The Rebel Regiment is the 2018 SCBDA 5A State Champion! We are the Rebel Regiment. Come rock with us & enjoy the ride! Powerful performances & lasting memories! 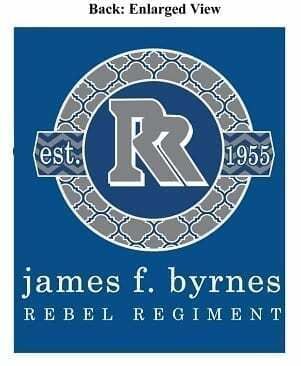 Learn more about the James F. Byrnes High School Band Color Guard. Incredibly talented & amazing! 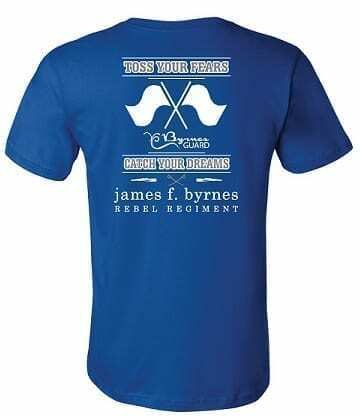 Learn more about the James F. Byrnes High School Band Winter Guards. Learn more about the James F. Byrnes High School Symphonic Band. Our band is a well-rounded program with consistent superior level ensembles in Symphonic Band, Winter Guard, Marching Band, Color Guard, Percussion Ensemble, Jazz Band, and numerous small ensembles. James F. Byrnes High School serves a diverse population of over 2000 students. Our band students are very engaged in the school, often rank high academically, and many grow to be strong leaders. 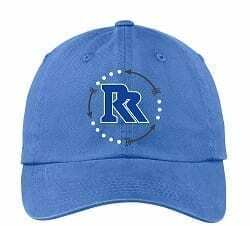 The Rebel Band Booster Club assists in financing and operating the band program, providing volunteers to support band activities and events…and we’re the program’s biggest fans! Come join us! What Do 43,000 LEDs Look Like? 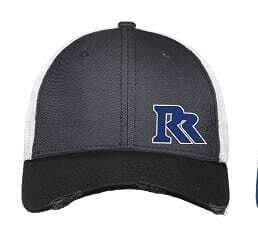 Featured Products – Get the Gear!